Our new business portal for the Bali Process Government and Business Forum has launched. Resources, media and event information will be uploaded regularly, including details about the upcoming Forum in Nusa Dua. We'd love if you could share this 60 second video. Together with the English version, translations in Dari, Sinhalese and Urdu are available. 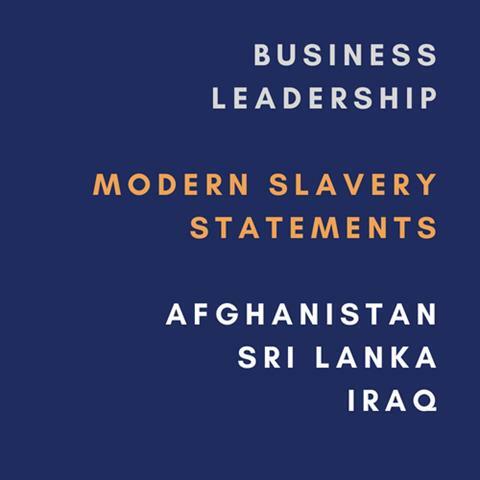 We commend the businesses in these regions showing tremendous leadership by voluntarily publishing modern slavery statements. They are the first in their countries to publicly speak out about these issues, and commit to doing more to address risks within their supply chains. 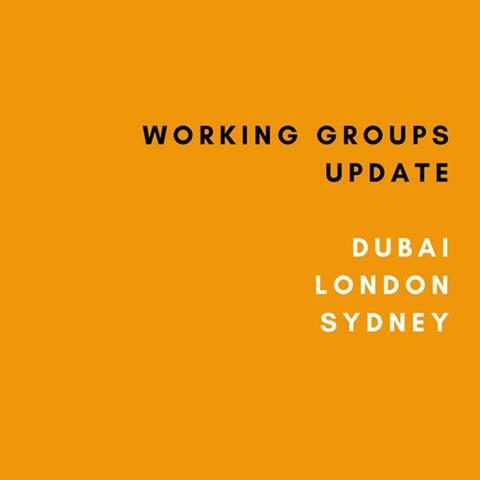 Across the Pacific, Gulf and EU regions, over 50 participants from business, government and civil society have engaged in strategic regional consultations with the Secretariat. The final consultation will be held in Singapore on 13 June. If you wish to attend this final group, please RSVP or email for more information. 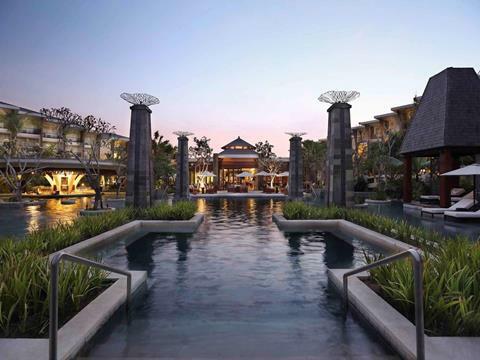 The Sofitel, Nusa Dua is the confirmed venue for the Business Forum on 6 to 7 August for Business Leaders. This is peak season for Bali, so please contact us for discount room rates and further information. The Stop Slavery Award publicly commends those corporations who demonstrate integrity, courage and innovation in cleaning their supply chains. 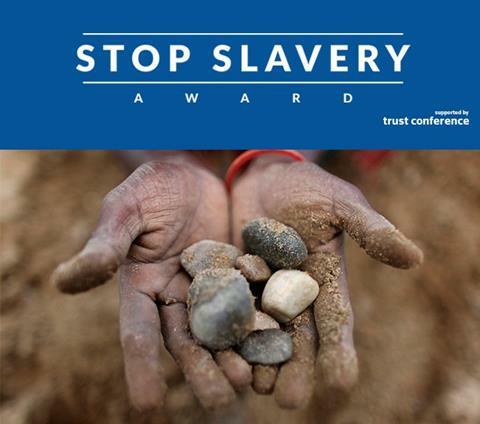 Adidas, one of our Bali Process Business companies, won the Stop Slavery Award for 2017. We encourage you to apply. Submissions are open until 29 July 2018. At the recent Commonwealth Summit in London, Presidents, Ministers and leaders from across the world have thrown their support behind ending modern slavery. Thank you for reading. Any suggestions or improvements? Need more information? Please get in touch at info@baliprocessbusiness.org.